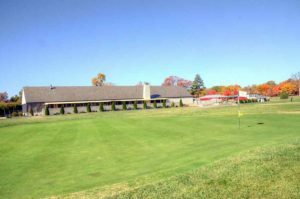 It is not huge but has most of what you will need, including a nice bar and patio. 6.5 to 9.5 depending on which 9 you are playing. 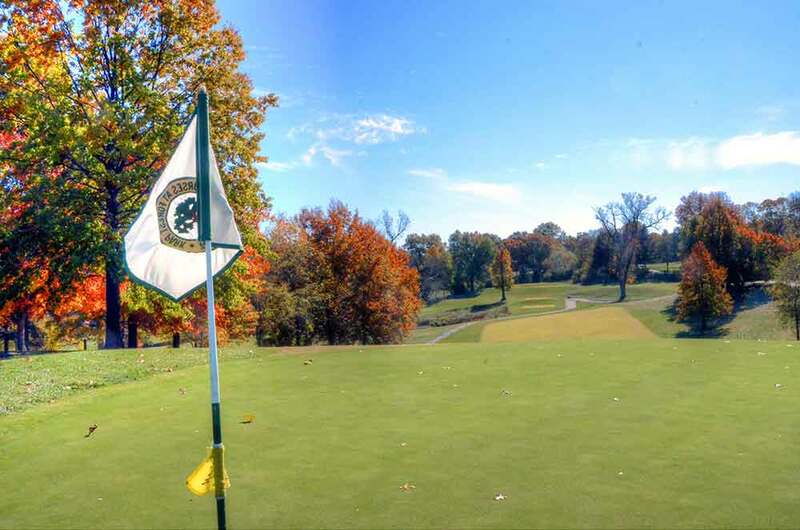 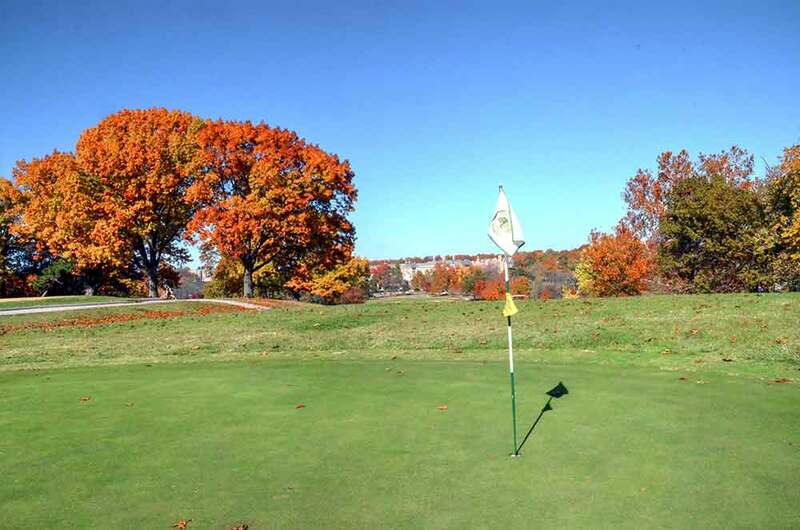 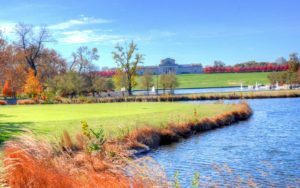 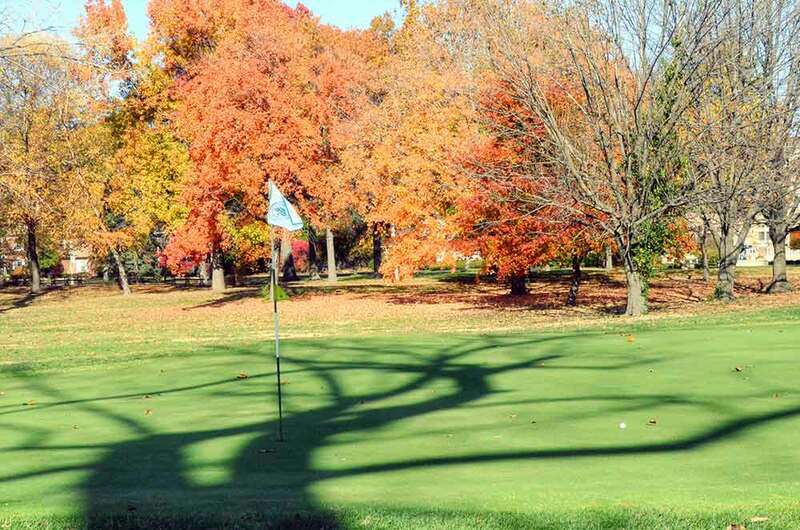 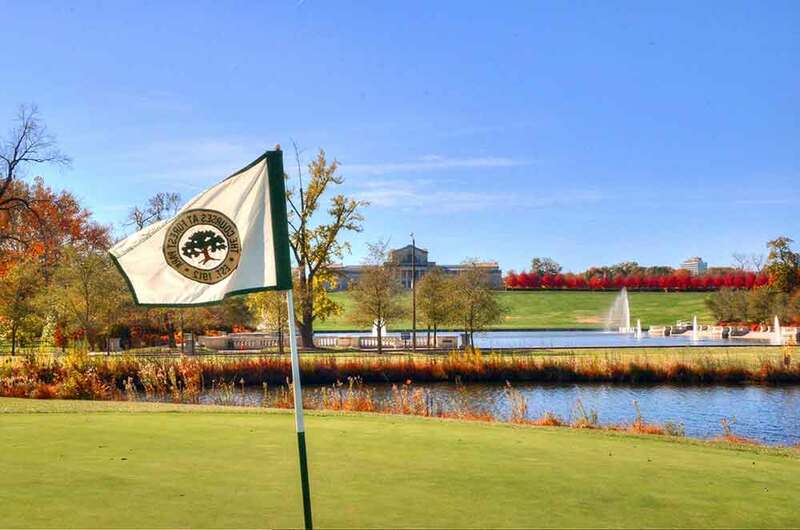 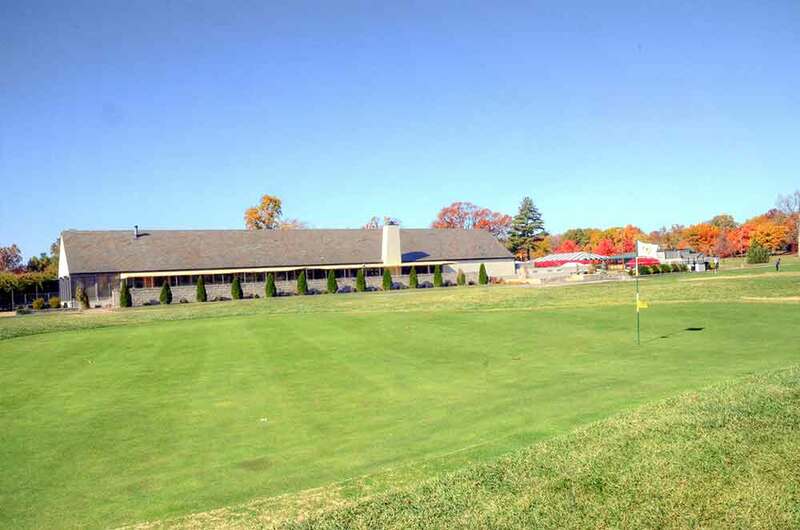 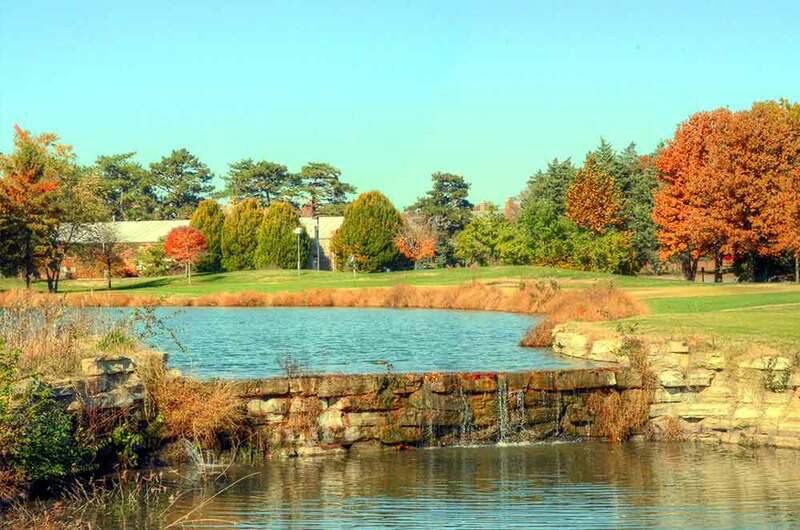 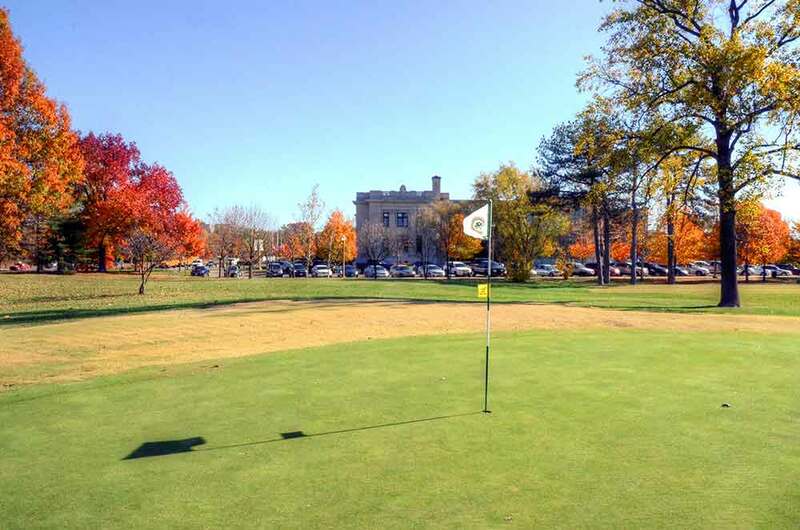 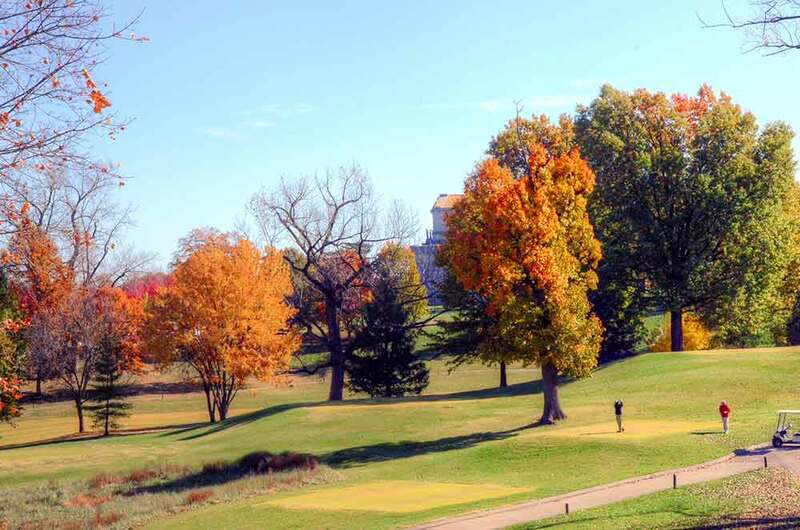 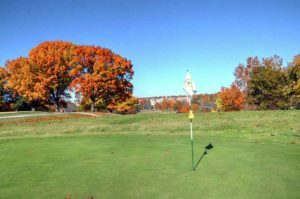 I have played FoPo (The Courses at Forest Park in St. Louis) many times and always enjoy playing it. 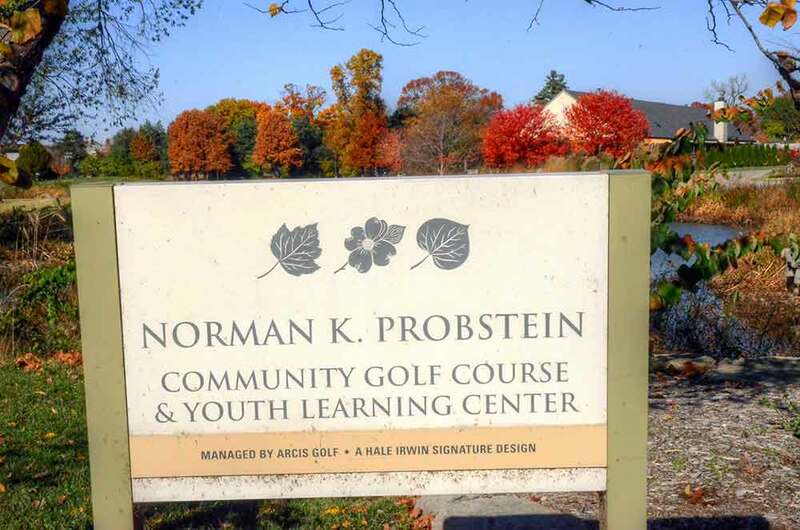 It is a fun course and not too difficult. 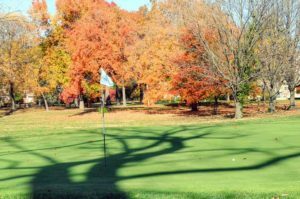 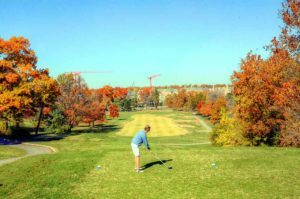 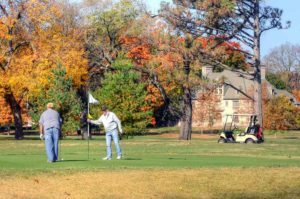 The biggest drawback to a St. Louis public course is the speed of play. It can sometimes be VERY slow. 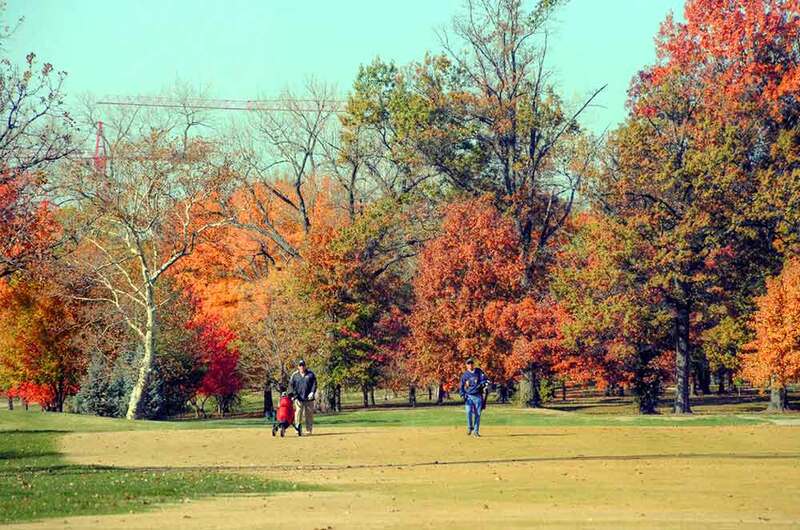 One of the most impressive things about Forest Park Golf Courses is the location and setting. 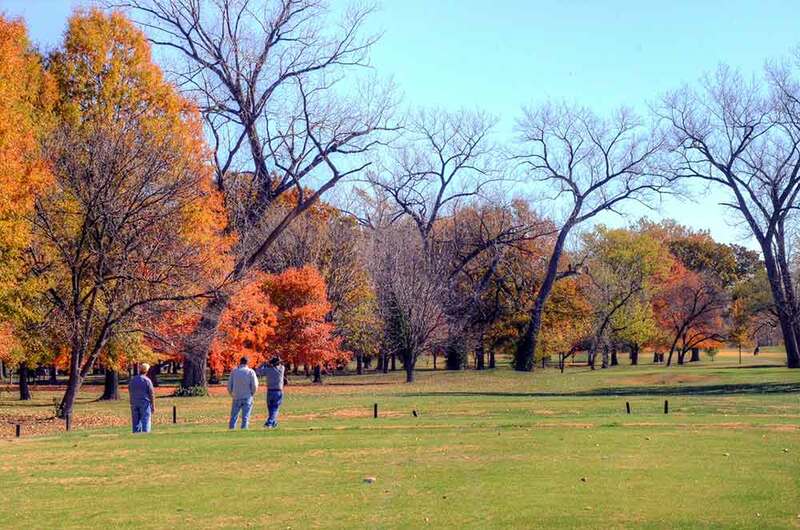 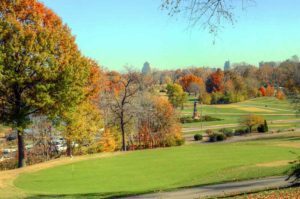 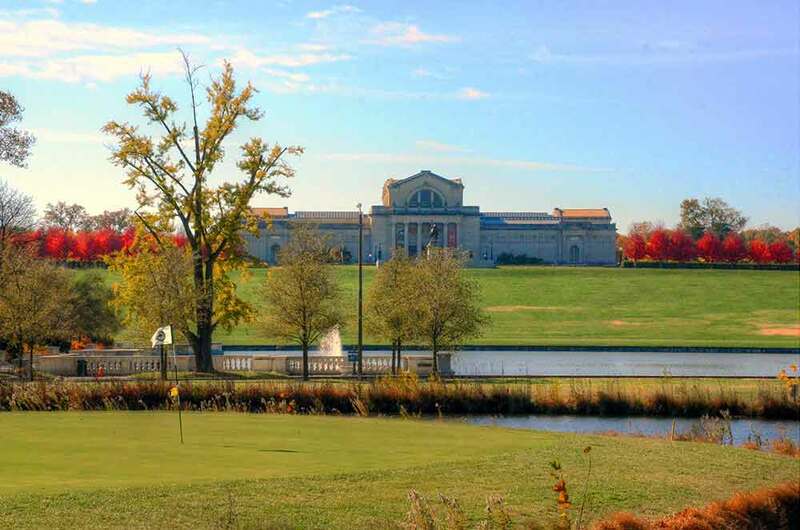 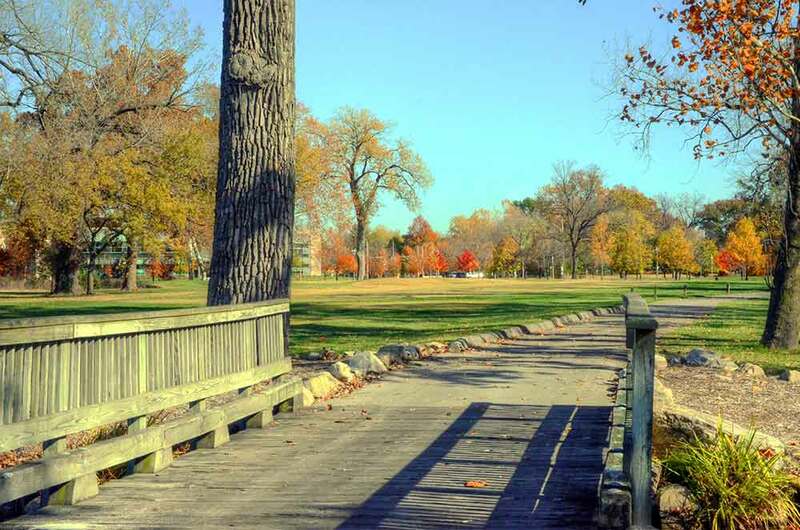 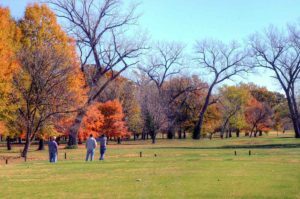 It is located in a world-class, 1,371 acres park in the middle of St. Louis City. Forest Park is the gem of St. Louis. 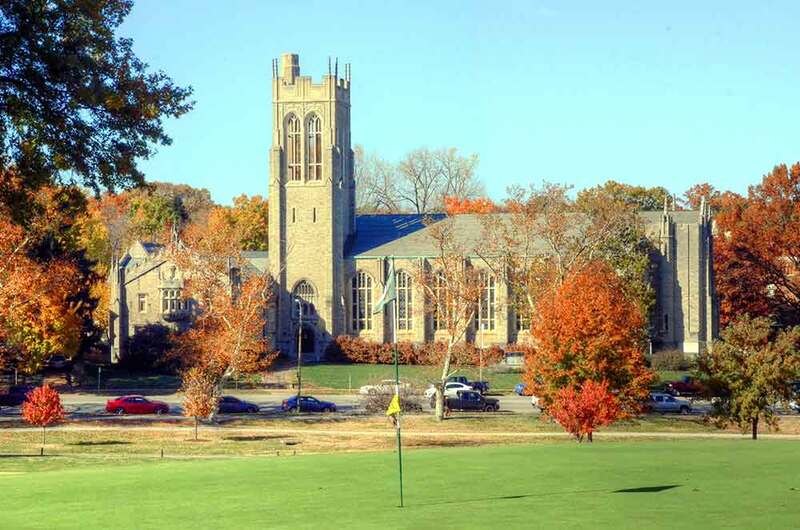 I do not believe there is a course anywhere in the world with so many adjacent landmarks. 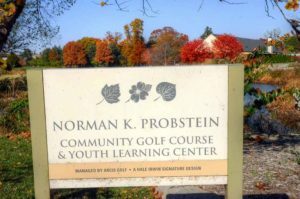 If you are new to St. Louis and play golf, I would advise you to start with a round at Forest Park. 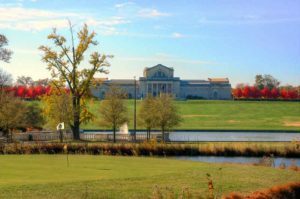 Along the way you will see the History Museum, the Art Museum, the world famous St. Louis Zoo (free admission), the outdoor theatre – The Muny, etc. 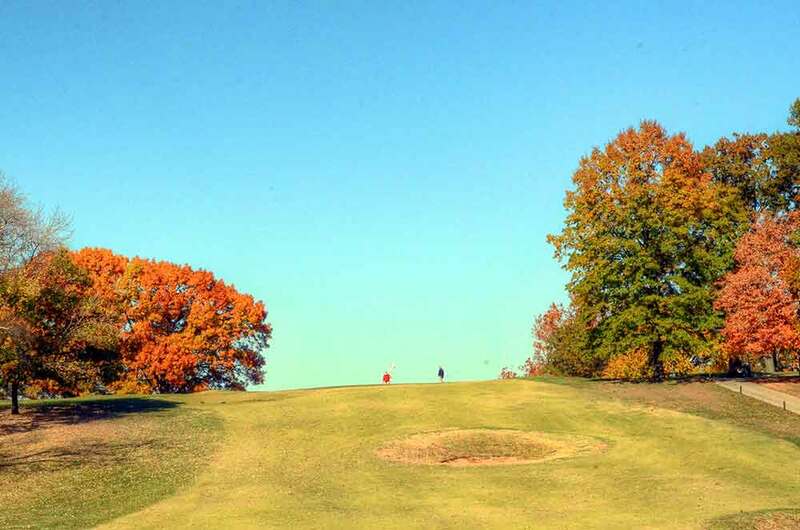 Seriously, play FoPo for no other reason than to see the sites. And, if you are a regular at The Course at Forest Park, stop occasionally and take in what you typically take for granted. 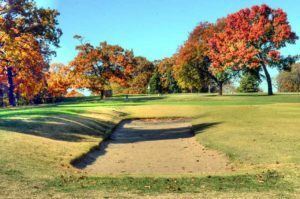 It is also noteworthy that Hale Irwin designed the course and did an incredible job, particularly compared to the course that it replaced.